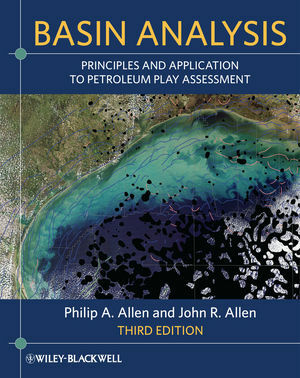 Welcome to the companion site for Basin Analysis, Third Edition. This website gives you access to the rich tools and resources available for this text. A contents list with full descriptions of each available practical exercise is also given for your reference.